Financing is a common challenge faced by entrepreneurs and small business owners. Regardless of what type of business you plan on running, you’ll need money to turn it from a concept into a reality. Of course, you can always use your own personal funds, but this typically isn’t enough for most small businesses. Thankfully, there are investors who may be willing to fund your business. Let’s take a look at how to find investors for your business. One of the most popular methods for funding small businesses, particularly startups, is venture capital. Investors known as “venture capitalists” look to invest in new businesses that they believe will become successful in the near future. They are usually part of a large network consisting of board members, business developers and other investors. The job of a venture capitalist is to invest in businesses that will become profitable; thus, earning a substantial return for their members. Venture funding is a form of equity capital, meaning you’ll typically have to forfeit partial ownership of your company (equity) in exchange for the funds. On the plus side, there are no loans to pay back with conventional venture capital funding. Another common form of business financing is angel investing. Investors known as “angels” finance businesses while also providing guidance and assistance. It’s in the angel’s best interest for the business to succeed, so they generally take a proactive approach in helping the business. Angel investors are similar to venture capitalist, but with a few exceptions. First, angels are usually individuals, whereas venture capitalists are part of a larger firm. Secondly, angels are more active within the business than their venture capitalist counterparts. Of course, banks are another funding option to consider for your business. 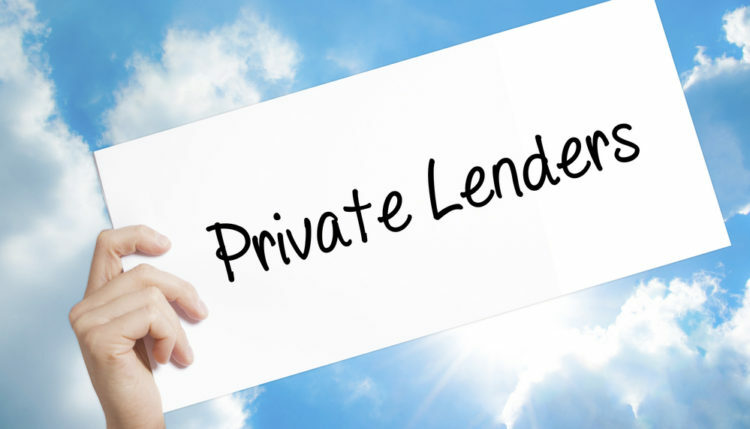 These “commercial lenders” offer debt capital, meaning you’ll have to repay it back with interest. Unfortunately, banks are often reluctant to loan money to new businesses, especially if the business hasn’t turned a profit yet. The U.S. Small Business Administration (SBA) also provides funding for small businesses, which are acquired through participating banks. For most SBA loans, however, you’ll have to supply at least one-third of the total capital while also guaranteeing the remaining two-thirds by business and/or personal assets. On the plus side, SBA loans carry longer repayment terms and lower down payments than conventional bank loans.